Your venue for the perfect event. wedding. fundraiser. meeting. party. tradeshow. conference. celebration. Since 2010, Abode has been a trusted member of the community, a supporter of the Wichita art and music scene, and a place to call home for your life event. Some consider us the catalyst for the venue boom in Wichita, of which we are humbled and proud. We’ve always been people focused and community driven with the end goal to be a small part of your bigger story. 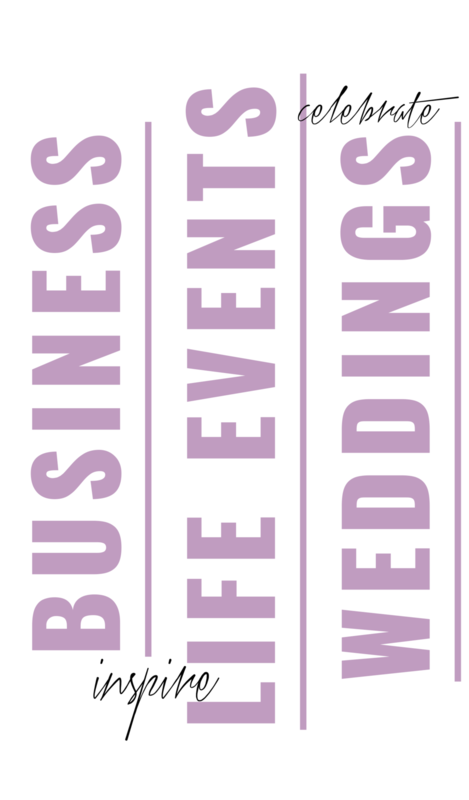 For the past eight years, ABODE Venue has been the leader in event venues in Wichita. It has been an honor and privilege to host hundreds of incredible events and be part of so many special days in the lives of others, and it saddens us to announce that ABODE will host our last event on July 31, 2019. While we are sad to see ABODE go, we are also proud of what we’ve accomplished and the fact that it’s always been about you. My event is before July 31 - What now? My event is After July 31 - What now? Companies, organizations and business groups appreciate the impeccable level of customer service received when they partner with ABODE. No detail is too small or challenge too large. We’ll provide you with the perfect setup to allow for a more focused and productive meeting and event. More than 500 couples have relied on ABODE to help create the wedding of their dreams. Our venue was designed with your vision in mind and our team is dedicated to transforming our space into everything you imagined. We’ll help you create all the feels and an environment unique to you. Being a part of Wichita’s social scene is also part of the story. Hosting community events, partnering with local non-profits and throwing the party of the year is all in a day’s work. From fundraising events to pop-up nightlife, we love it all. Since our early days, we’ve been known to show Wichita a good time. ABODE Venue provides unlimited possibilities in inspiring lifetime memories. Learn more about our story, our space, the layout and your story. Your guests will leave knowing it was the best event they ever attended. Learn more about our rates, amenities and your team. "The venue was great. They do it all for you. They have a worksheet that walks you through everything you need. They have the best price I could find anywhere for a large group that drinks alcohol. They worked well with all of our vendors. My only advice, if you think you want ABODE Venue book it! Don't delay as it books quickly." "We were so excited when we booked with Abode Venue! I feel you get the most for your money here and they go way above and beyond to make sure everything is ready to go and runs smoothly. Stefanie and Kyle were a HUGE HUGE HUGE help to us. Anything we needed we were able to go to Stefanie and she was able to make it happen! She was the glue that kept everything together before the wedding, during and after." "Abode was absolutely amazing. 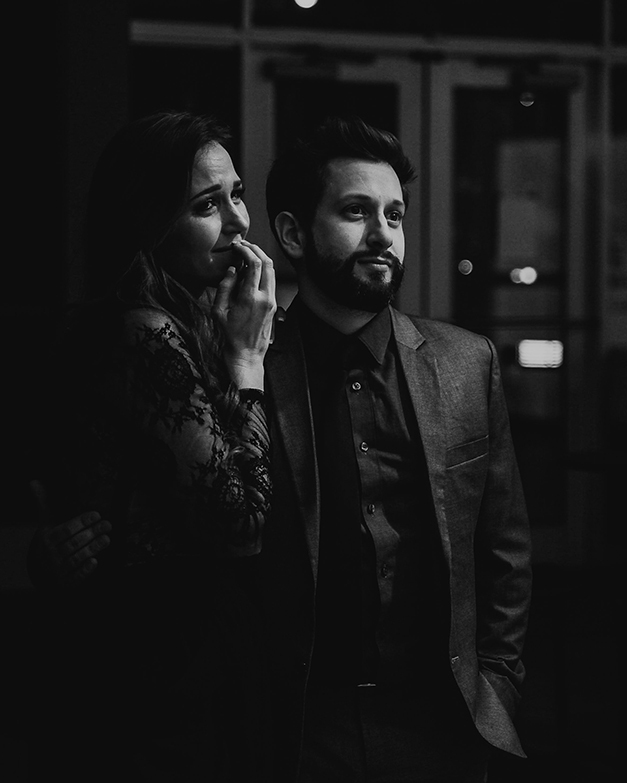 Every aspect of our wedding day was perfect, and a lot of that is due to how Abode took care of us. Kyle and Stefanie were tremendous, and took care of anything and everything we needed before, during and after the wedding." "Kyle and his team have yet to disappoint! We have done multiple events at ABODE and we have always found them to be courteous, professional and extremely helpful. The flexibility of the venue makes it great for smaller parties to several hundred without the space feeling too big or too small." "Words cannot adequately convey enough wonderful things about Abode Venue and its staff. It was, by far, worth every penny! 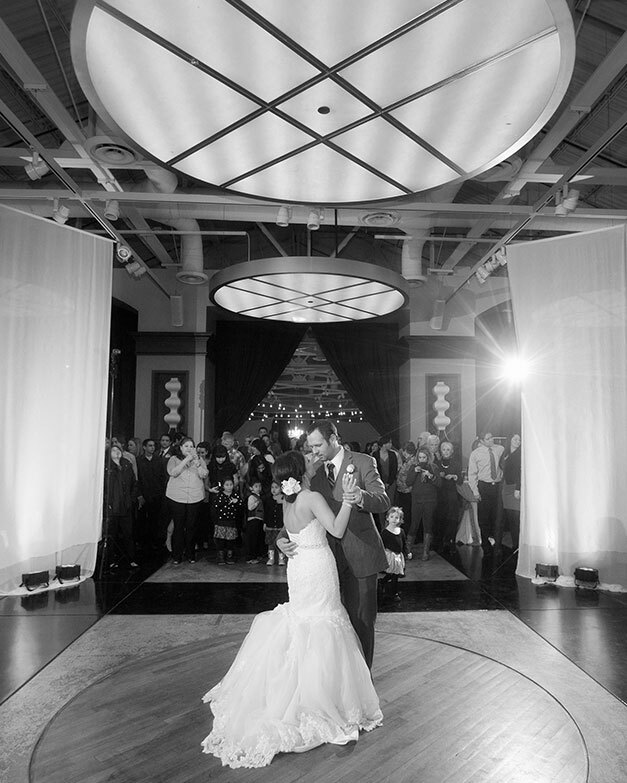 Our reception had a beautiful modern vibe with a traditional twist. 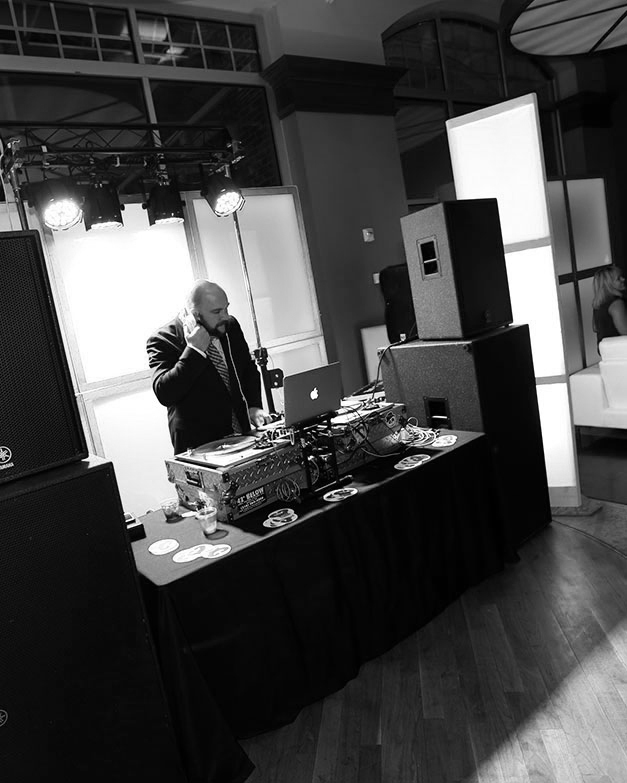 The layout plus the lighting and décor make it an ideal venue for really any occasion." It's been fun Wichita, but ABODE is closing.